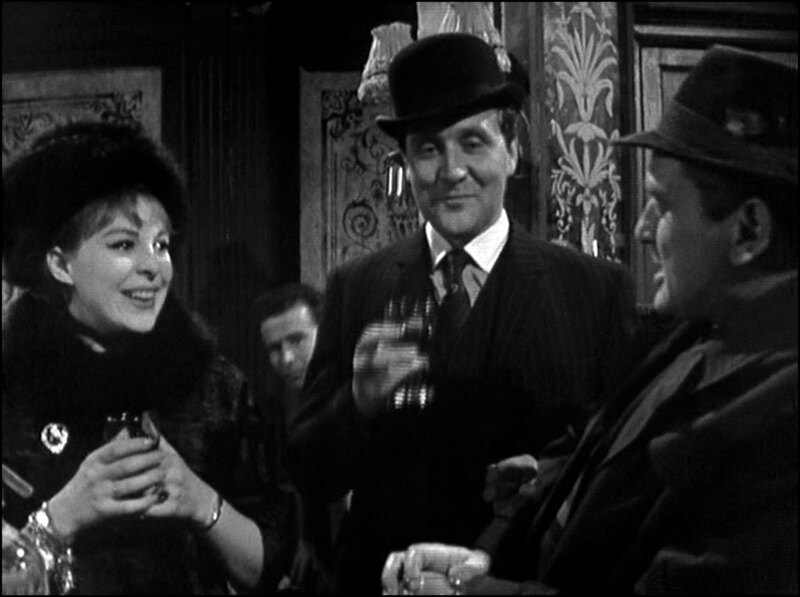 Wescott (Alec Ross) and Dicey (June Thody) enjoy a drink at a pub near the Old Bailey, cheerfully expecting the appearance of Inspector Marsh (Fred Ferris) to arrest Wescott for treason. As they expected, Wescott is found not guilty, thanks not so much to the fine court presence of barrister Barbara Kingston (Helen Lindsay) as to the excellence of the preparation by solicitors Miles and Jasper Lakin (Harold Scott & John Laurie). 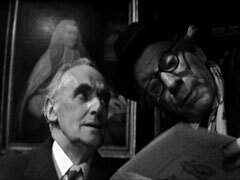 Cathy's journalist friend Wilson (Anthony Baird) is suspicious, as the brothers were obscure, run-of-the-mill lawyers for years, but have had dramatic success after dramatic success in the last year or so. 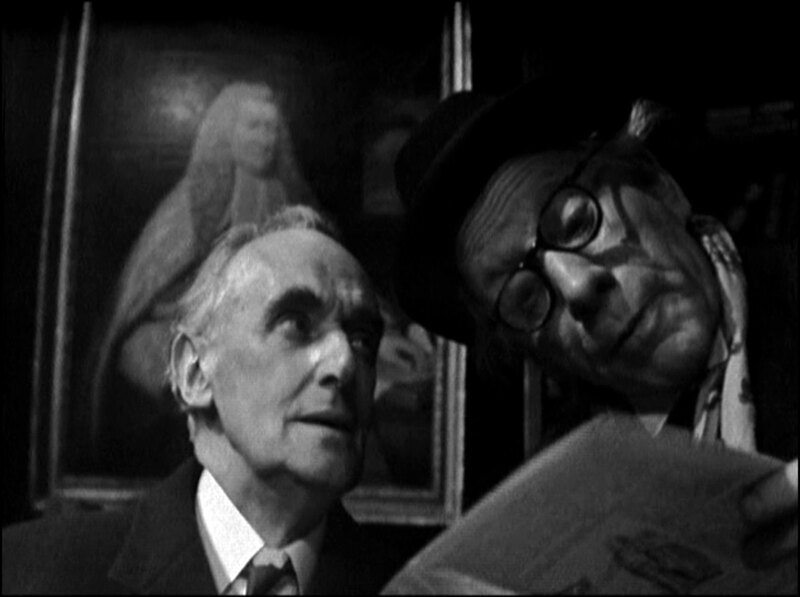 Cathy is suspicious of Steed, thinking him the unidentified 'Johnno' in the case, and accuses him of the fact. 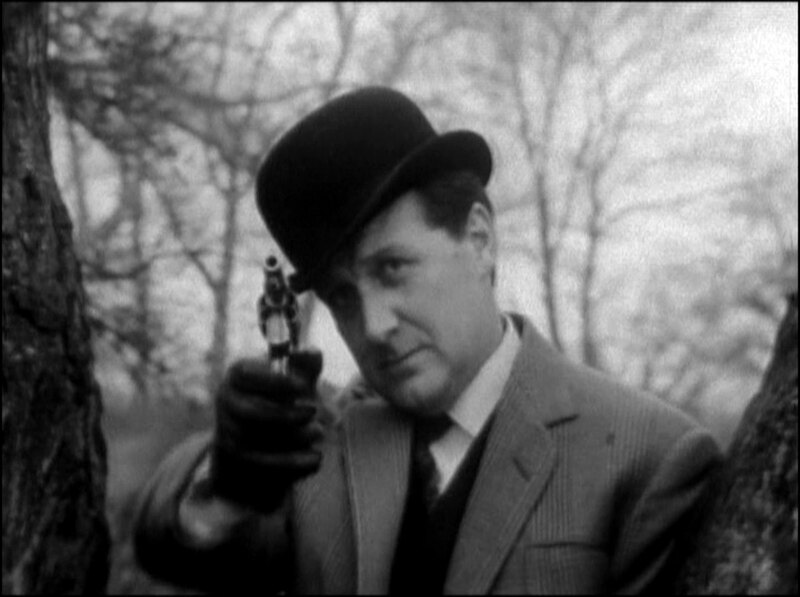 Steed threatens to silence her for good if she says it again, riling her into publishing the accusation in Wilson's paper. 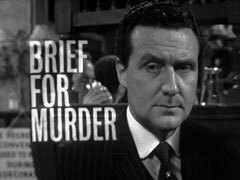 Steed, following the advice of Wescott, seeks the legal advice of the Lakin brothers, explaining he wants the perfect defence for his planned murder of Mrs Gale. 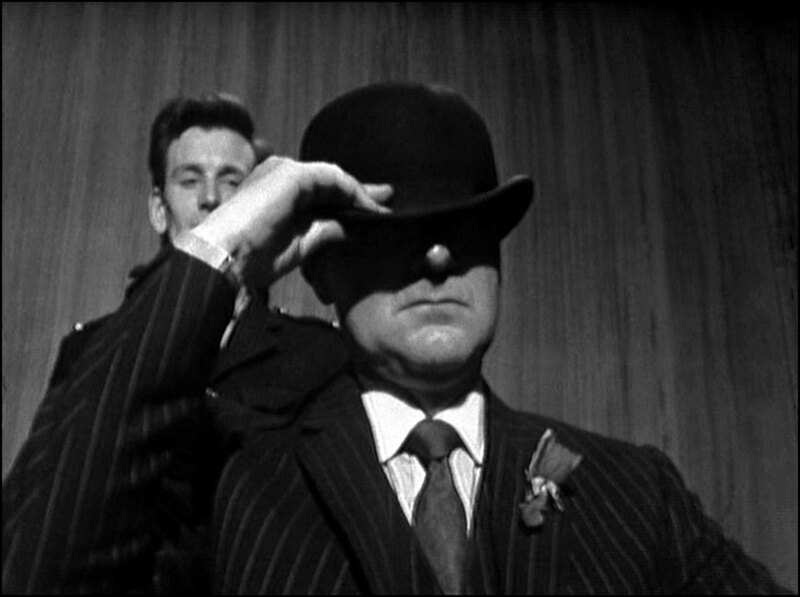 The lawyers respond with alacrity, giving him precise instructions as to what to do and what to say. 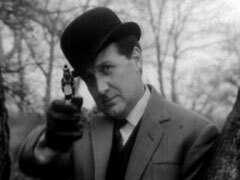 Steed apparently shoots Cathy from a riverbank, her body falling into the Thames and he escapes by bicycle, leaving a bowler hat behind. 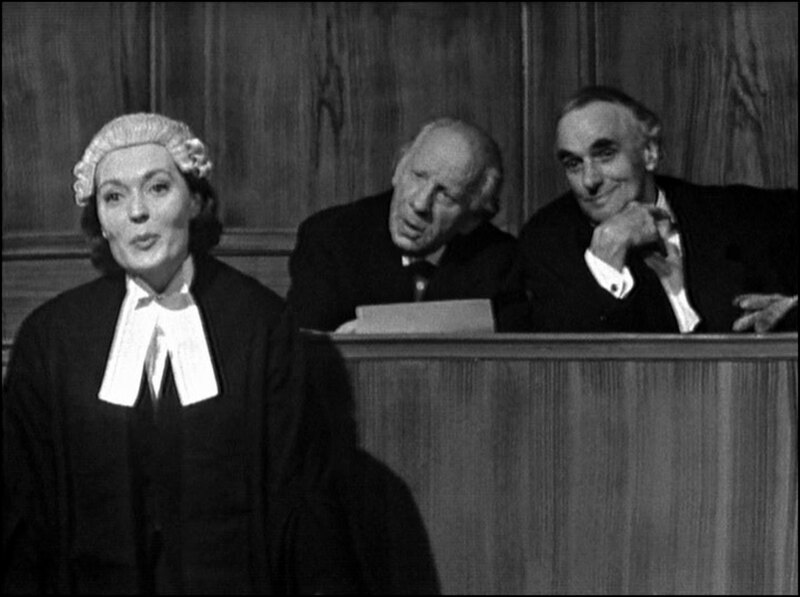 In court, the hat is dramatically found not to fit, and the evidence of Miss Prinn (Alice Fraser) is dismissed in laughter. Their O.J. 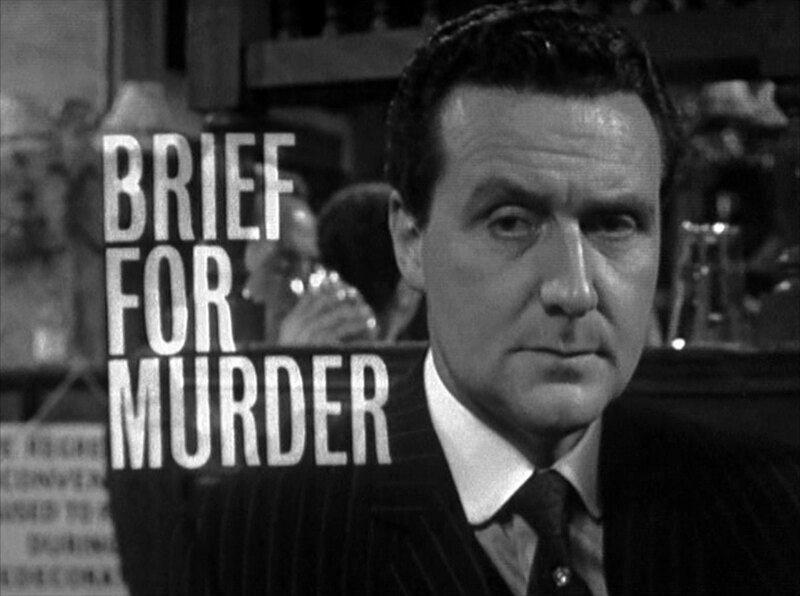 Simpson defence ensures a not guilty verdict, and Mrs Gale's body, not yet found by the police is spotted by Steed, winking at him from the gallery! 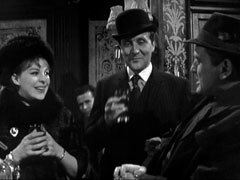 Steed meets Cathy afterwards in secret and they decide his evidence isn't enough to convict the brothers, so she must be their next client. 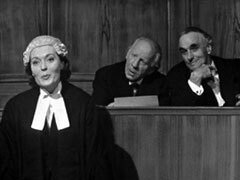 Posing as a Miss Patchett, Cathy tricks the two solicitors into incriminating themselves in a fraud case, but is recognised by Wescott before they return. 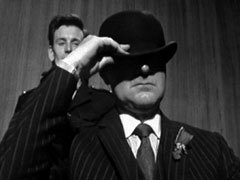 He and Bart (Michael Goldie) are holding her prisoner when Steed arrives - Steed and Cathy overcome the villains in time to take the Lakins into custody when they return to chambers, hastily trying to remember precedents for their own defence.